Whether you're in charge of a small network or a large network, Networking All-in-One is full of the information you'll need to set up a network and keep it functioning. Fully updated to capture the latest Windows 10 releases through Spring 2018, this is the comprehensive guide to setting up, managing, and securing a successful network. 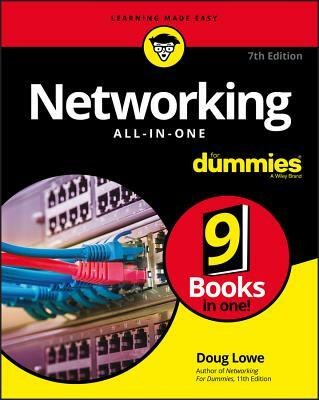 Networking All-in-One For Dummies is the perfect beginner's guide as well as the professional's ideal reference book.